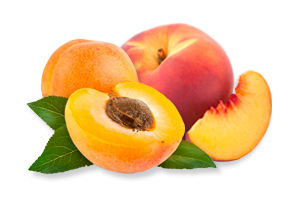 The art of growing tree fruit has evolved tremendously over the years. When early settlers first landed in the Pacific Northwest, they discovered the incredible potential to grow apples in this region. 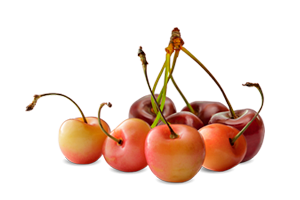 Originally, they planted low-density orchards that consisted of 150-180 trees per acre. 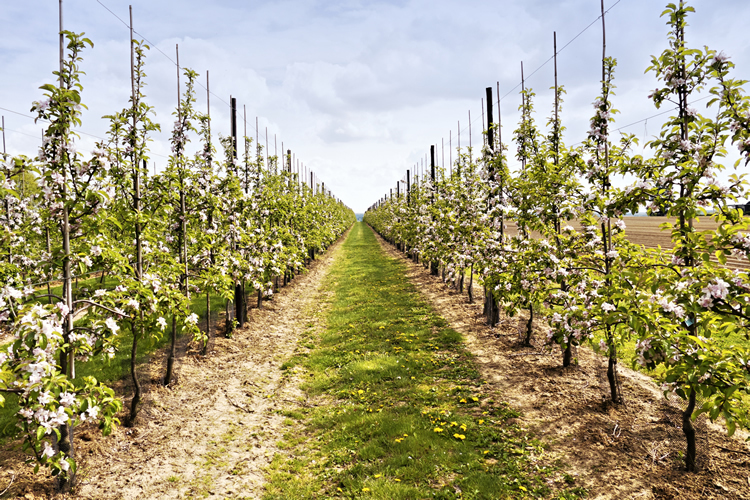 Today, our high-density apple orchards are defined as 2,000-2,700 trees per acre. 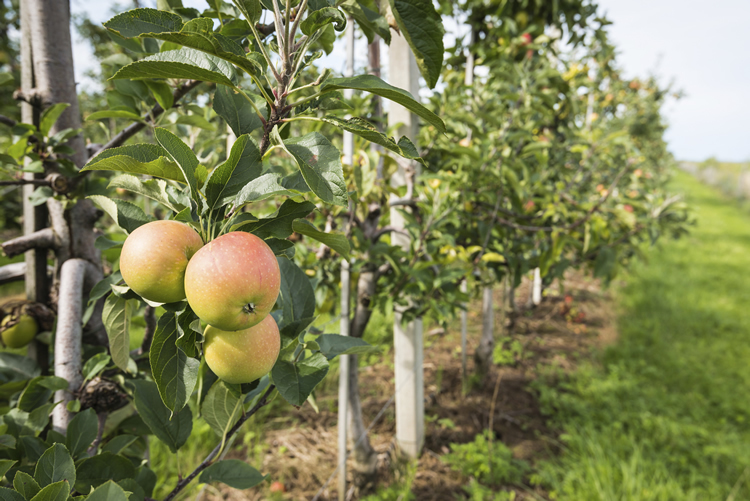 In a high-density apple orchard, trees are planted close together with dwarfing rootstock. Rootstocks vary dramatically and are assessed by orchard location, variety, soil and planting style. 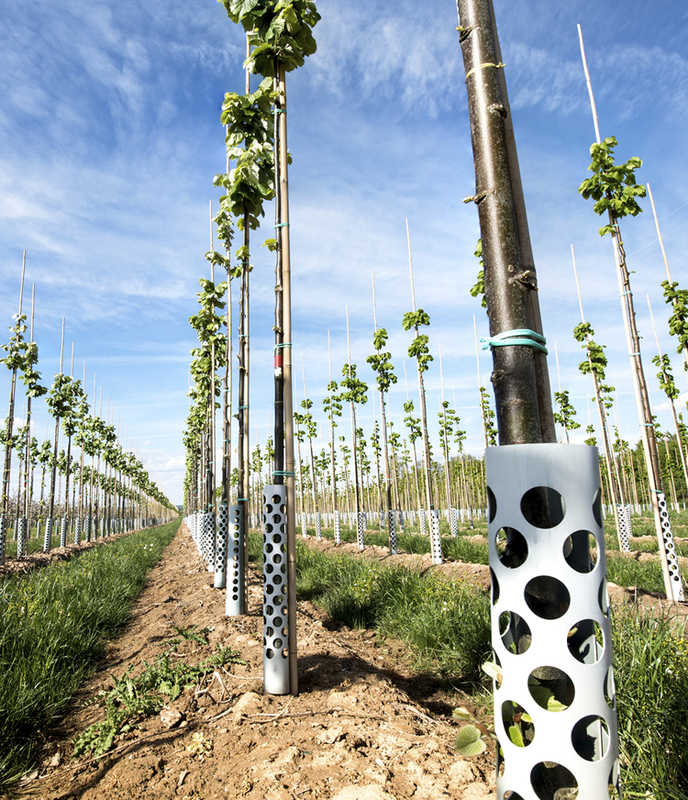 In addition, the limbs of each tree are trained on trellis systems. How do we plant orchards today? 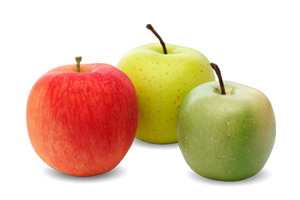 When a grower purchases trees from a nursery, the desired apple variety is selected and paired with a rootstock that is suitable for their growing location. From the time they place their order to the time they plant, it could take up to three years; there is also the possibility of wait lists, depending on variety. 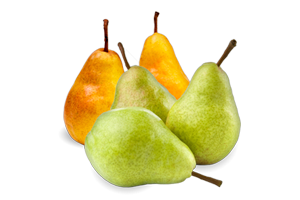 Typically, trees from a nursery are used to establish brand new orchards. Once the grower is able to plant the baby trees, they should be in production within 5 years. Grafting, on the other hand, will see an orchard in production within three years. 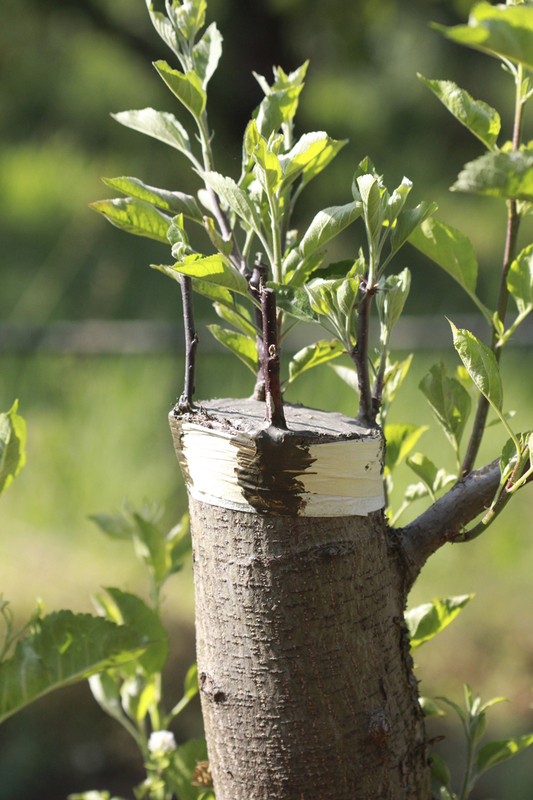 This method utilizes the already existing trunk and root system of an apple tree to grow a new variety. Trees from a preexisting orchard are cut down; the trunk will remain at about knee height. From there, wood from the new, desired variety is shaped and slipped into the cambien of the trunk. Next, a combination of glue and tape is used to secure the pieces and ensure they grow together. Throughout the first three years (non-productive years), the succulent limbs are trained on a trellis system. Why do we plant high-density orchards? The ultimate goal of a high-density orchard is to allow the grower to have his farm in production within 3-5 years. Early production is a necessity for farmers to be competitive, as well as gain returns on their investment. Labor – It is more efficiently used in the pruning and harvesting of trees due to better accessibility. Yield/Cost Per Acre – By planting trees closer together, the yield per acre is higher and cost per acre lower. Maintenance – Trees are more efficiently cared for because all limbs are exposed for day-to-day maintenance purposes. Light interception – Light is a key component to bud health and longevity of the orchard, which directly influences the quality of the fruit. Older systems would create an “umbrella effect” in the tree; many of the buds were shaded, causing unhealthy or poor fruit. These plantings were 15+ feet tall by 20+ feet wide. The idea of a high-density orchard is to grow a “limb” and not a tree, to allow for better light interception. These orchards typically produce the best color and size, and are geared to be 10 feet tall by 6 feet wide at maximum. In order to be successful, growers need to read the land, trees and the environment. 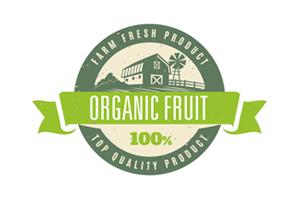 They must also remain competitive, while using sustainable practices to continue to develop a system that can efficiently produce the highest quality of fruit. Sage Fruit growers are on the cutting edge of growing practices, and are continuously looking for ways to meet and exceed your expectations.